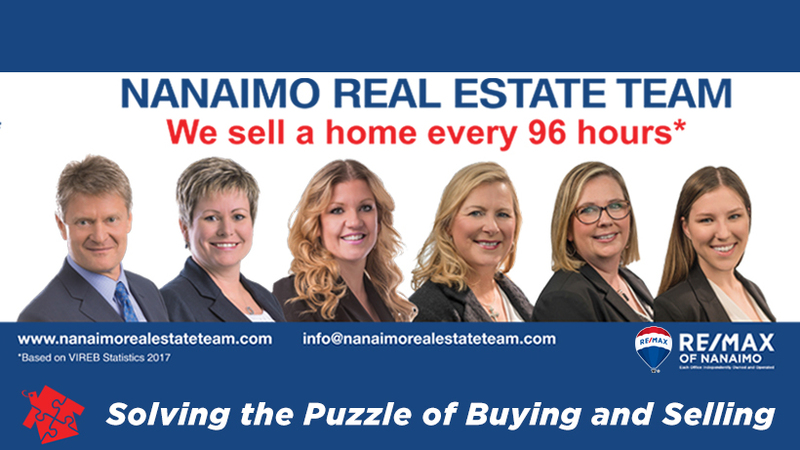 Selling Your Nanaimo Area Home? Why use Kim Bihari and the Nanaimo Real Estate Team to represent you in the home selling process? Experienced: We have years of real estate experience from new home builder sales, development properties, to resale. Knowledgeable: Expert area knowledge. 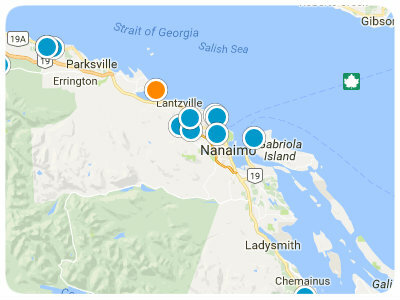 Local resident realtors in Nanaimo. Once you decide you are ready, we will review and sign a standard Listing Agreement. We will also complete all of the mandatory disclosure forms. Understanding where buyers come from allows me to market your property competitively. Creating excitement in the marketplace through consistent and aggressive marketing efforts and integrating online and offline efforts is key to a successful sale. Our maximum exposure marketing plan includes: Comprehensive Internet marketing through our site, Realtor.ca, Remaxofnanaimo.com, Kijiji, Craigslist, Facebook and much more. Also, public open houses & realtor tours, yard signage, and property feature sheets; local newspaper ads; sales agent network; and customized property marketing. We will remain in constant communication with you and give you progress reports on showings and all activity. Once your home has an accepted offer we will facilitate all seller required disclosures and reports, and make sure all subjects/conditions and repair requests are removed in a timely manner per the contract. Communication between us is imperative and we can assure you that you will be informed every step of the way. Congratulations, you have now sold your home! We will provide you with helpful moving hints and also be there to answer any questions. We are always available to help you should a question arise prior to or after Completion and we want to ensure that you are 100% satisfied.